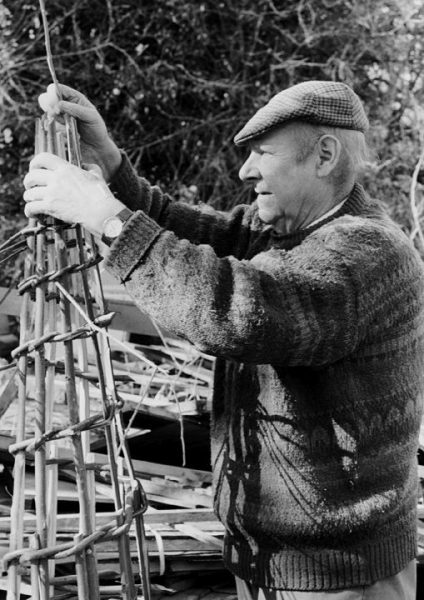 I am very interested in writing about and photographing crafts and skills. 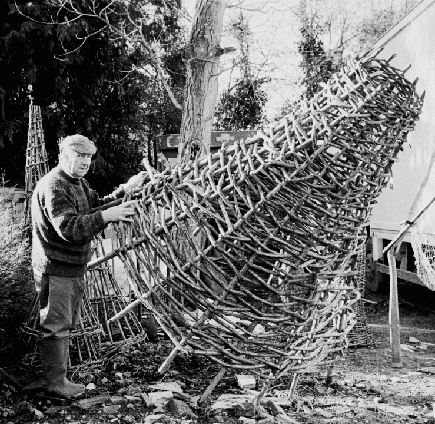 These photographs appeared in a feature on salmon trap-makers on the River Severn. I photograph in black and white or colour, and write and photograph features for magazines. I am particularly interested in people who exercise skills and crafts, from hop-growing in Kent and violet-growing in Cornwall to basket-making, weaving and puppetry. 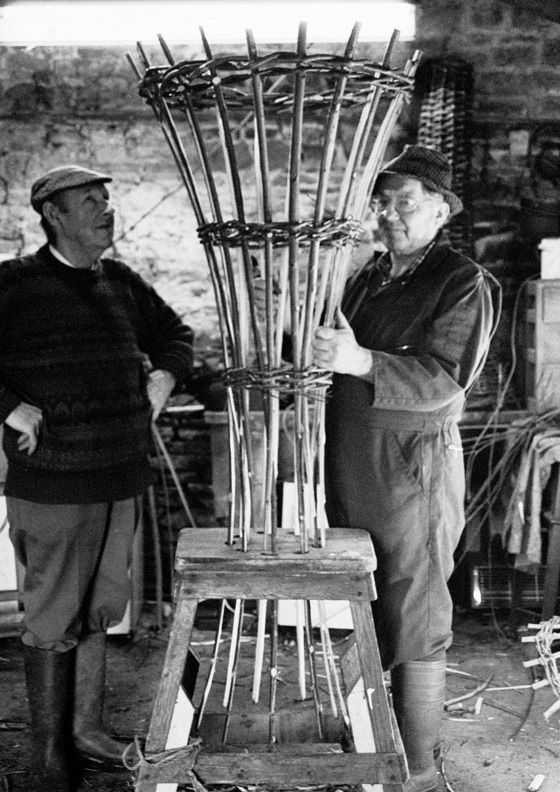 I lecture about the arts and crafts movement in the Cotswolds, and at present am writing about a Dartmoor farmer in the early part of the 20th century.